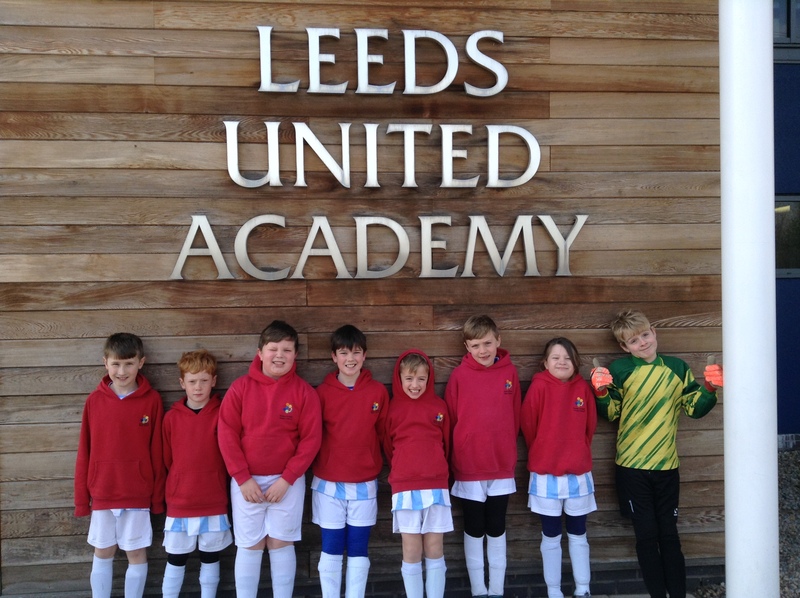 Following on from coming runners up in the city finals for Cross Country, our Y4s came runners up in the football too! 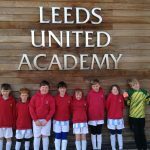 Remember, there are over 250 primary schools in Leeds, so this is a great achievement. It was six a side and we had a squad of 8. 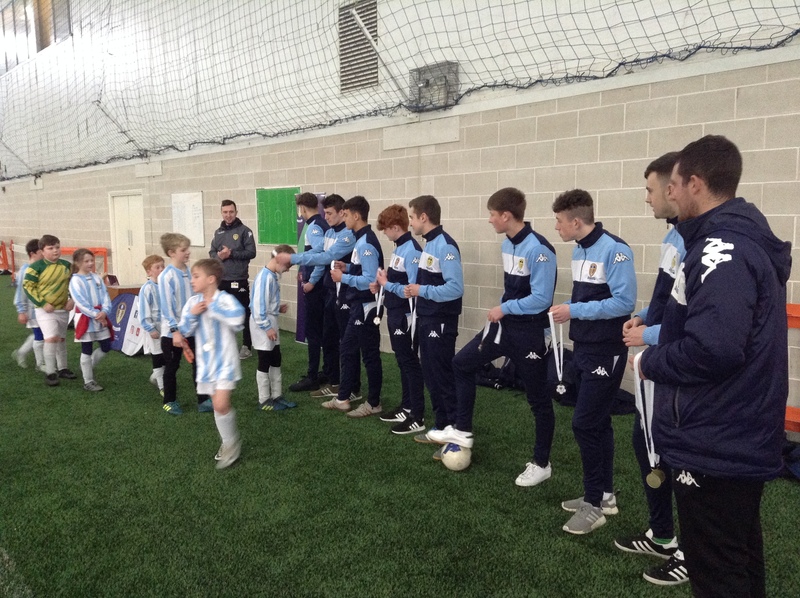 The finals were held at Leeds Utd’s training base at Thorp Arch and we saw some ‘first teamers’ there. 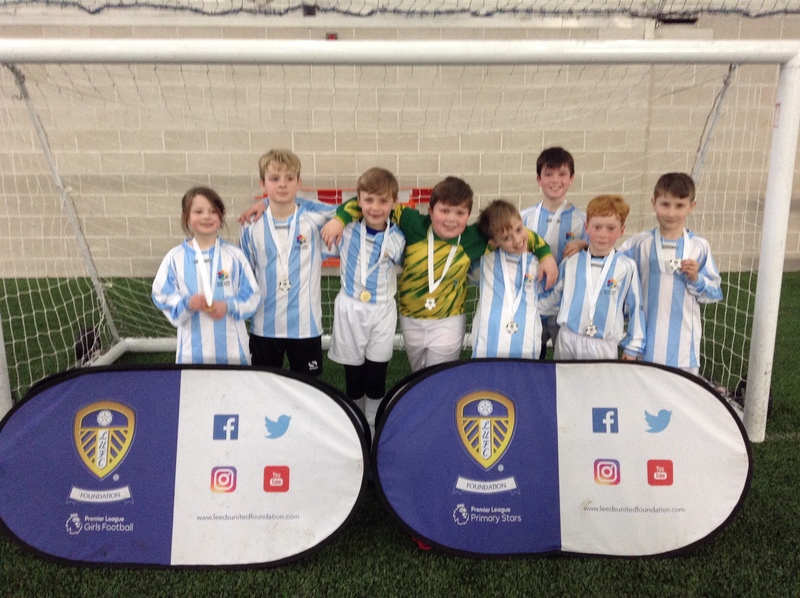 The twelve best teams in Leeds qualified for the event from area competitions. 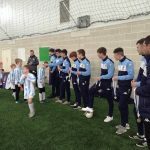 Well done to Jacob E, Jacob P, Owen, Corday, Alfie, Lauren, George and Sonny. 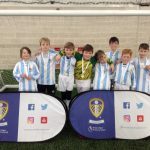 They played really well and the final could have gone either way with Alfie hitting the bar and their first goal taking a decisive deflection. I was very proud of them all! They really tried hard and played some very good football.